Home Entertainment How well do you know your Pokémon? 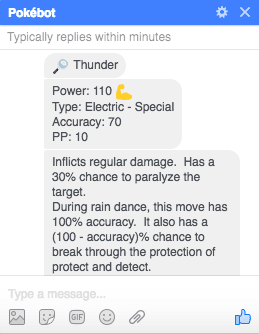 Pokébot is the Facebook Messenger Pokédex bot you never knew you wanted. For me, I’m pretty solid with the original 150. When it comes to the creatures introduced after the Red, Yellow and Blue games, I’m a bit hazy. 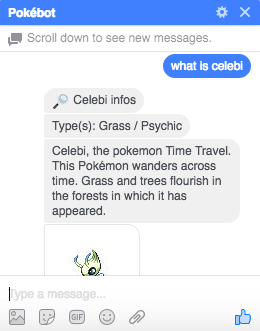 Which is why Pokébot is so cool, as it lets you find out about the fictional creatures in amazing detail. Just type in any Pokémon featured in either of the X or Y games, and it’ll tell you about it. 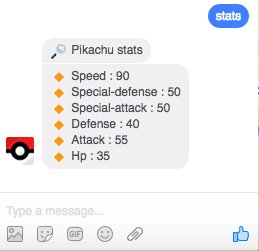 Perhaps more useful, Pokébot can tell you statistics about a given Pokémon, how it evolves, and the moves it learns at each level. It can even show you information about a given move. Type it into the chat window, and it’ll tell you how it works, its type and accuracy level, and how many times you can use it before you have to pay Nurse Joy a visit. TheNextWeb says that Pokébot was created by recast.ai – an AI startup based in Paris which has built a platform that makes it easier to develop and host conversational bots. 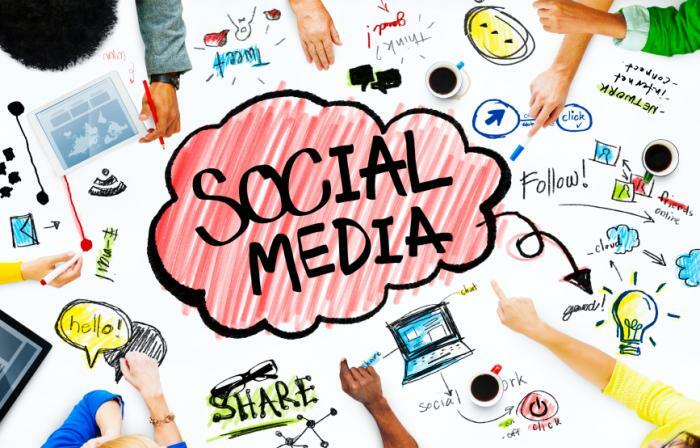 Its community has already created a number of chatbots centered around the themes of travel, leisure, productivity, and business. 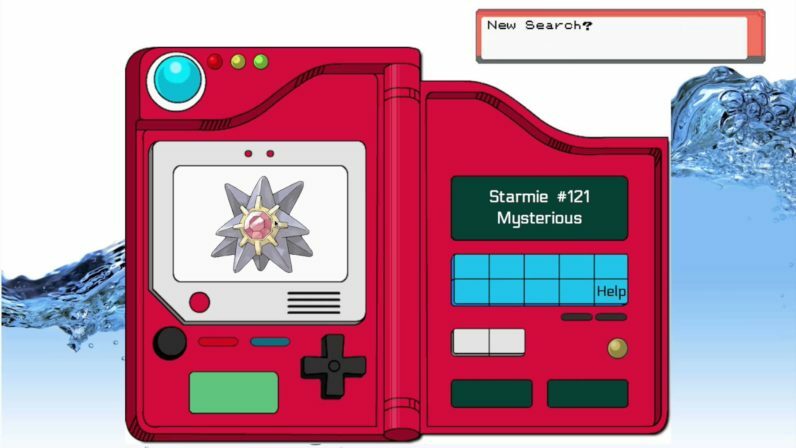 You can try Pokébot right now. 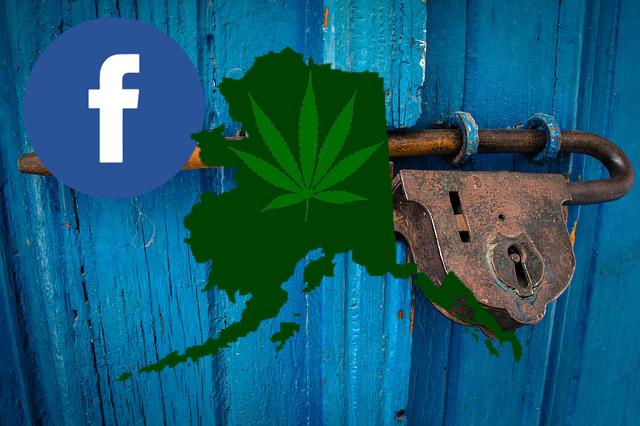 Head to its Facebook page and tap “message”.